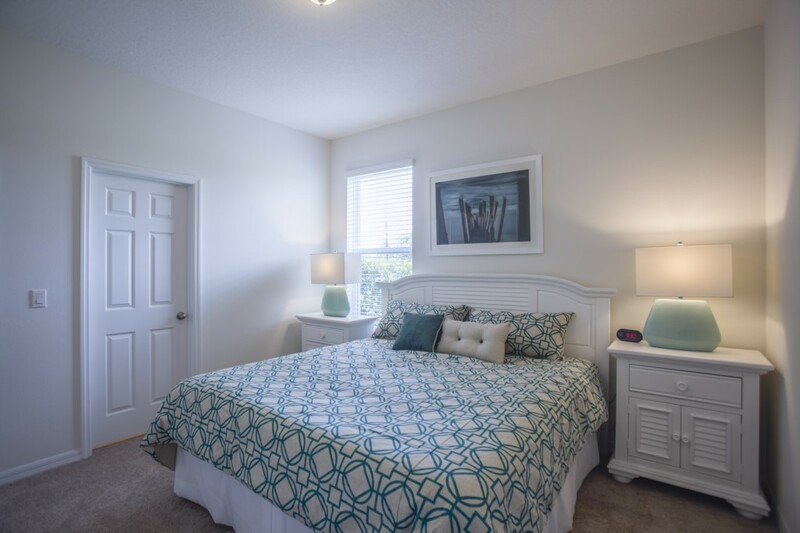 West Haven is located just off the Highway 54 and features a number of gated sub-divisions that include The Abbey, The Shire, The Sanctuary, The Hamlet, The Dales and The Manor at Westhaven. 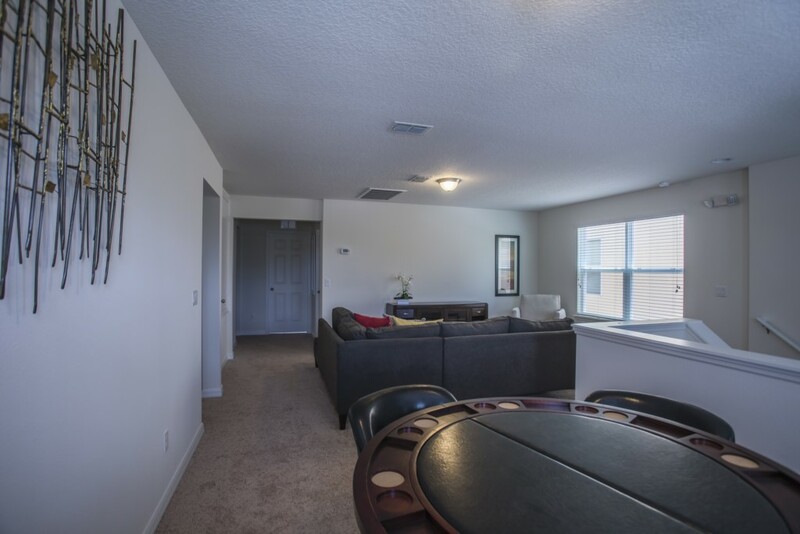 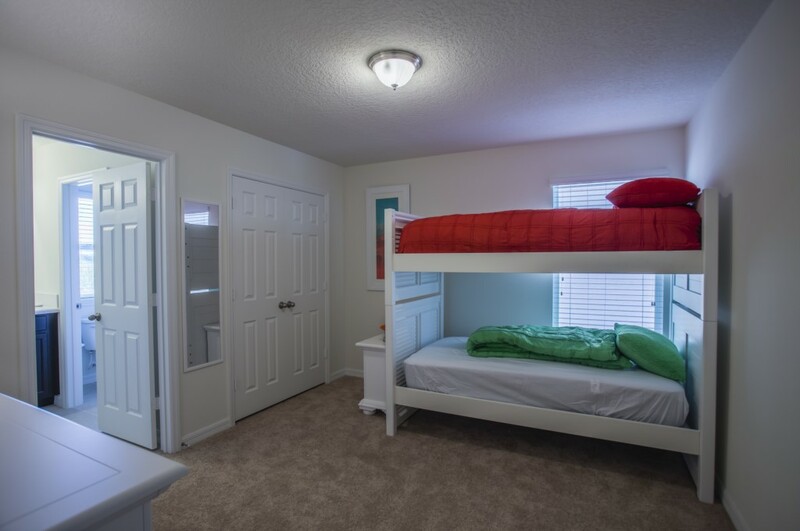 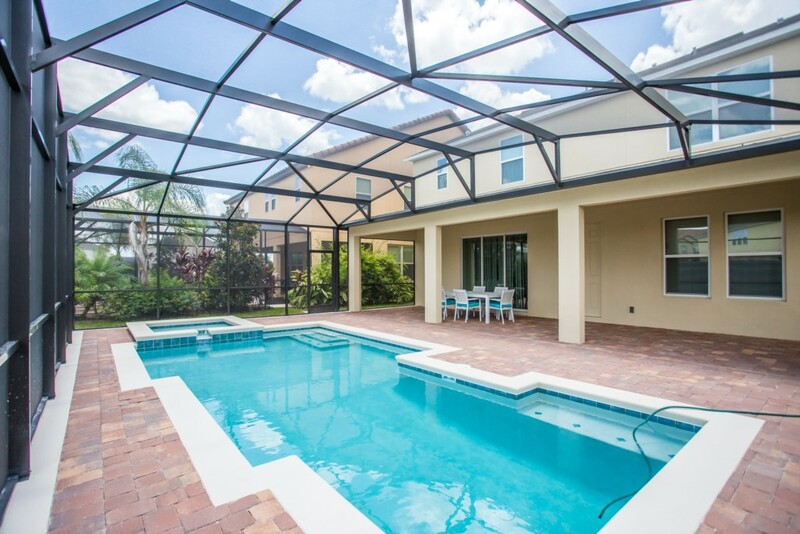 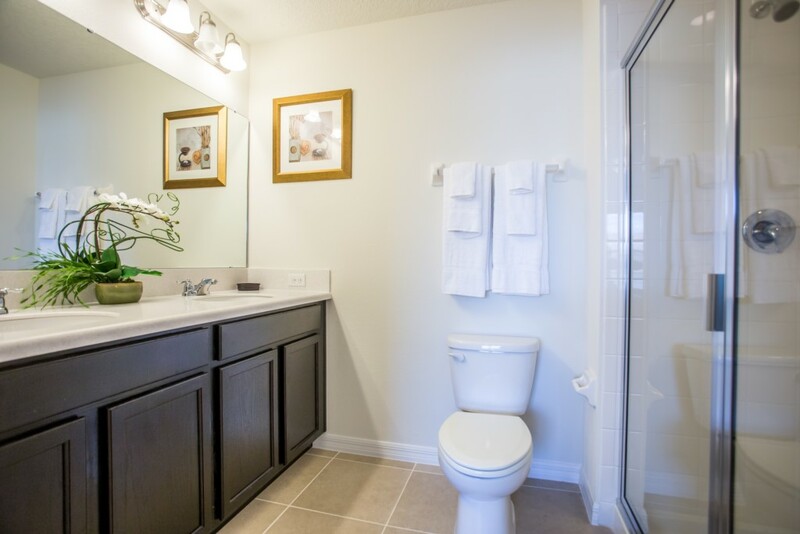 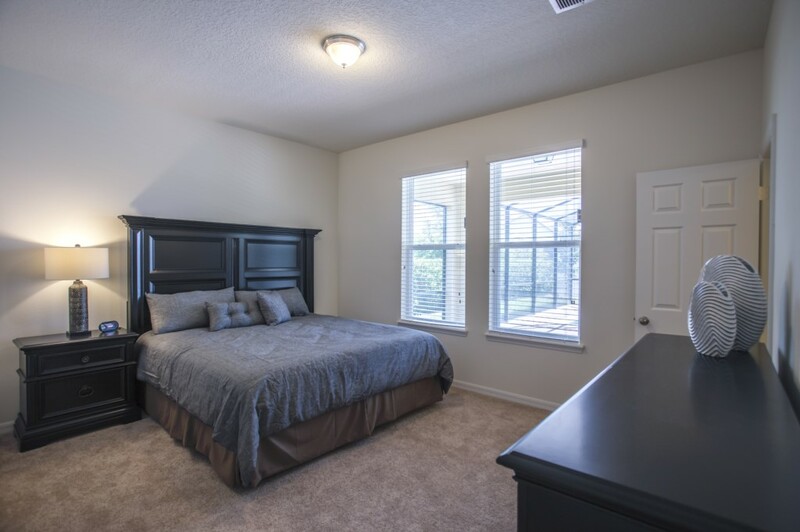 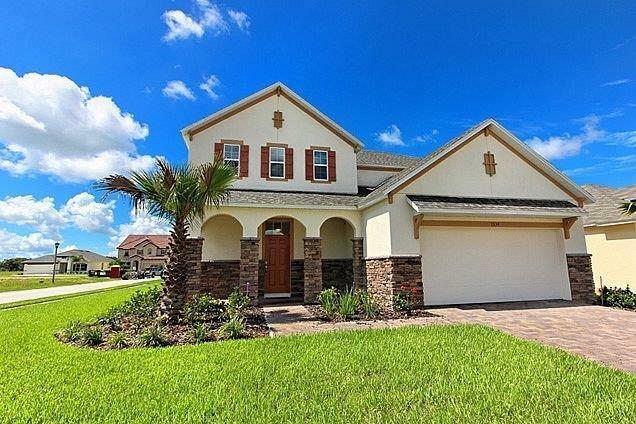 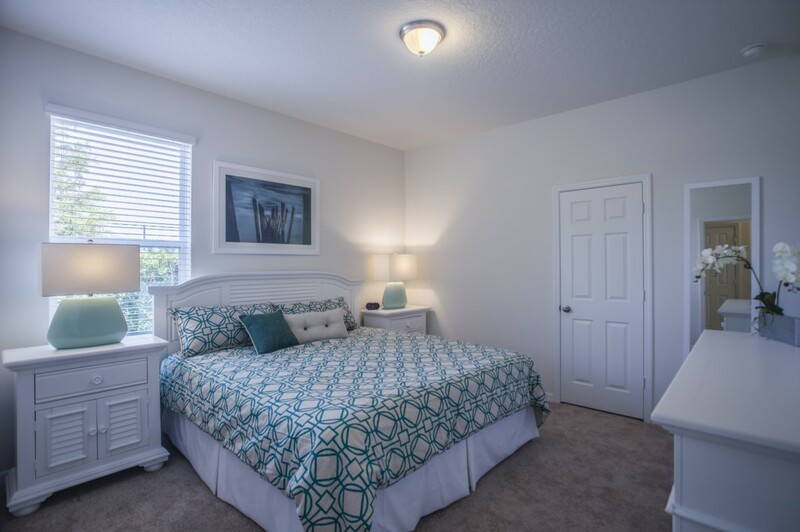 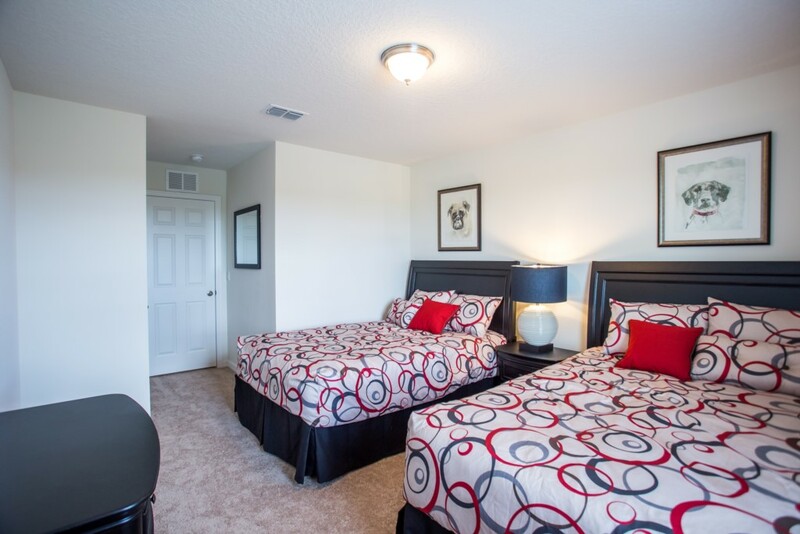 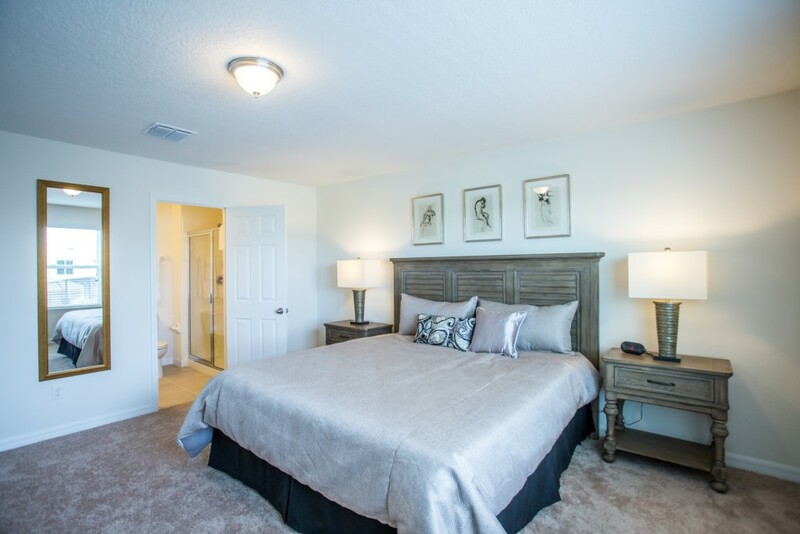 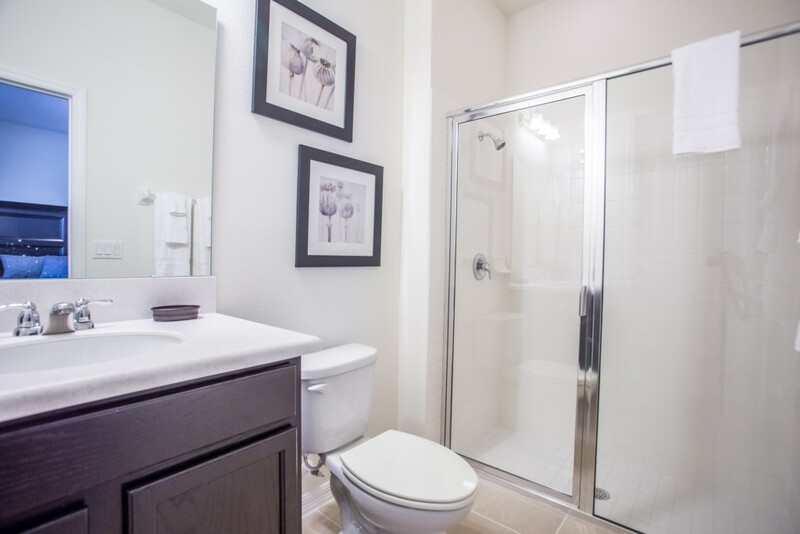 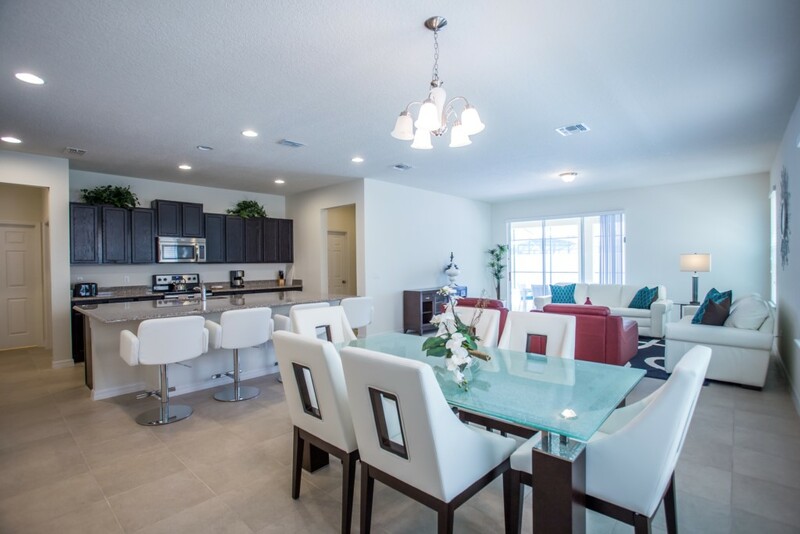 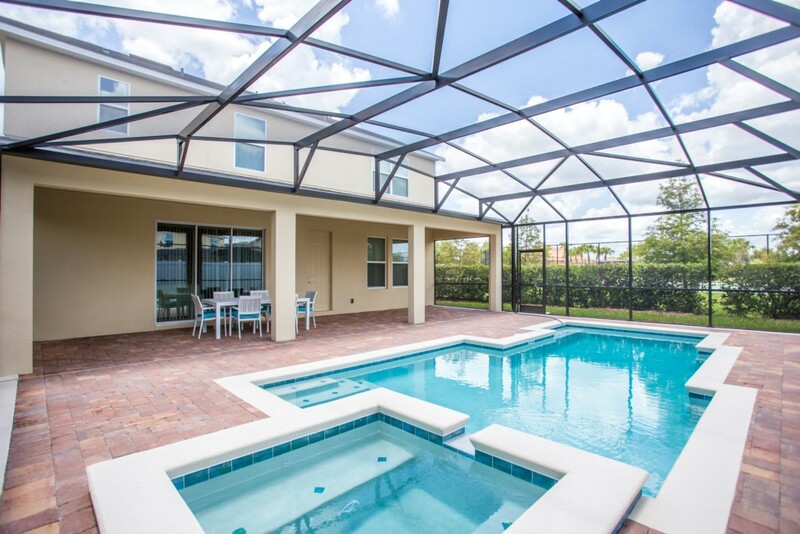 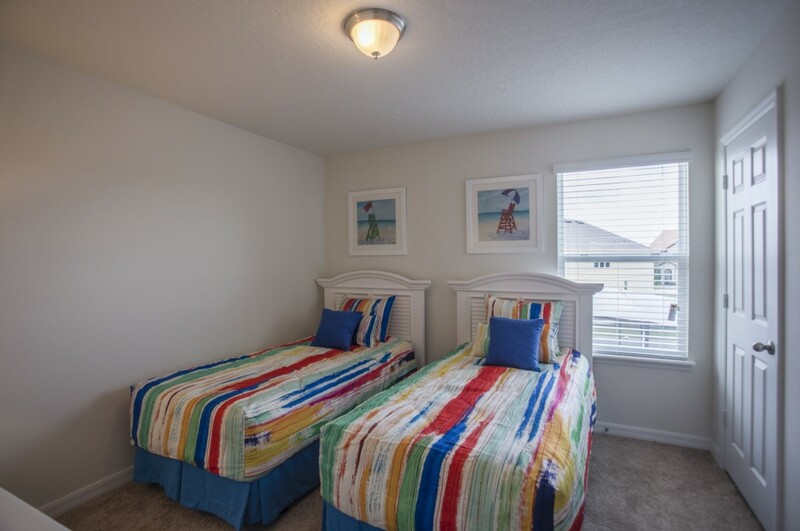 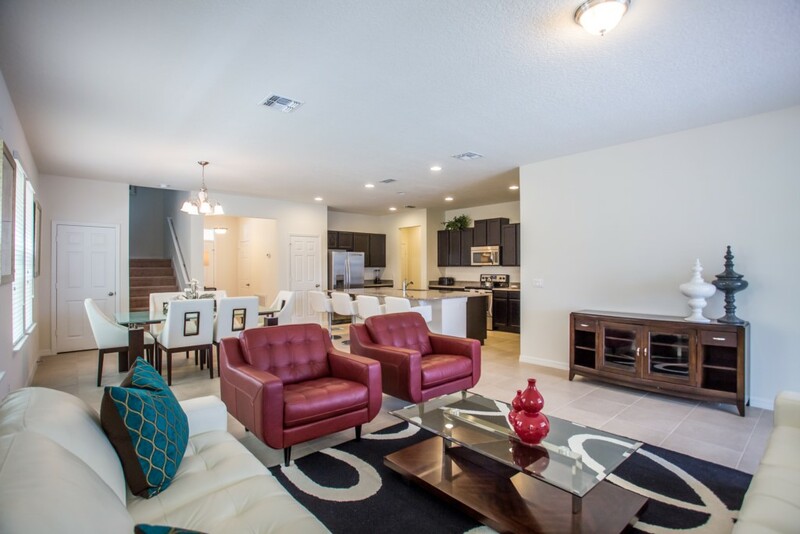 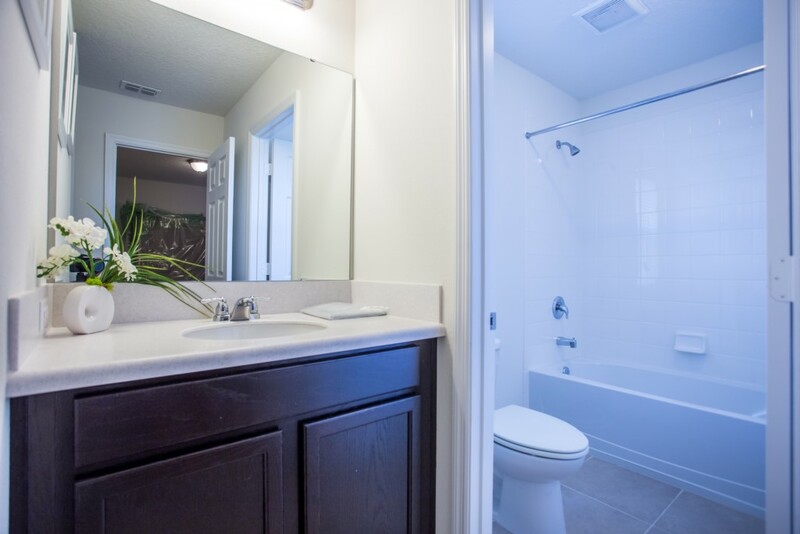 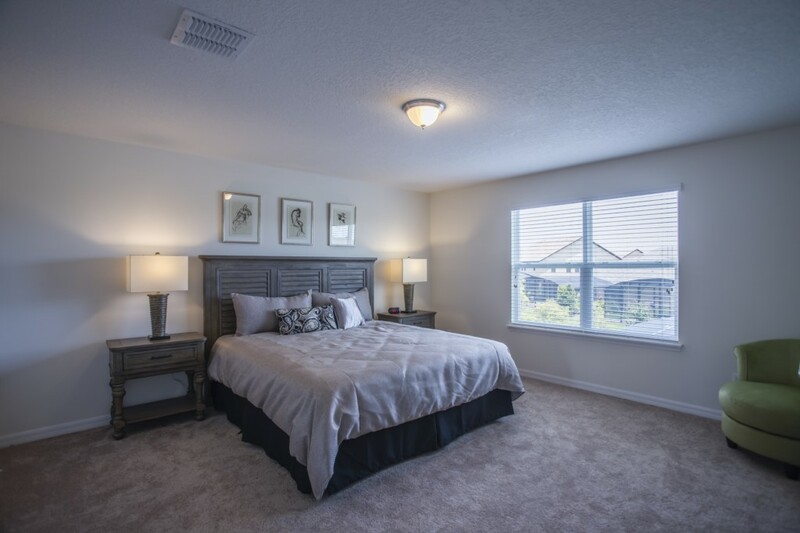 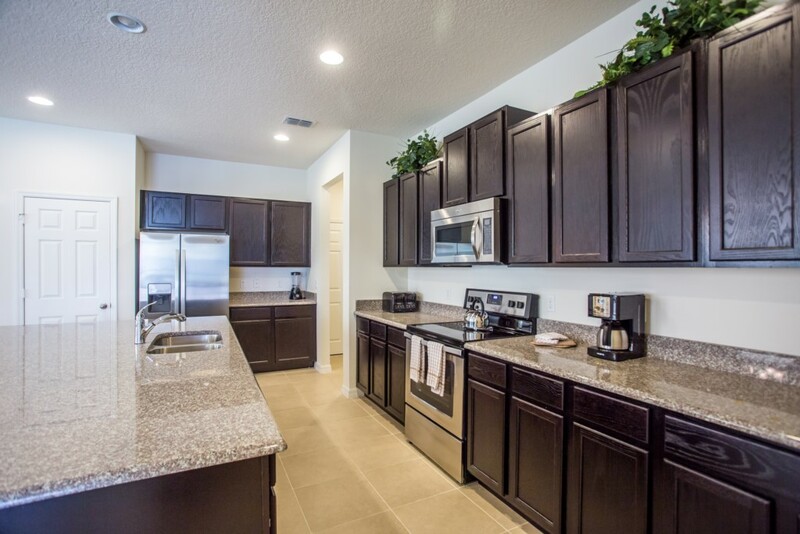 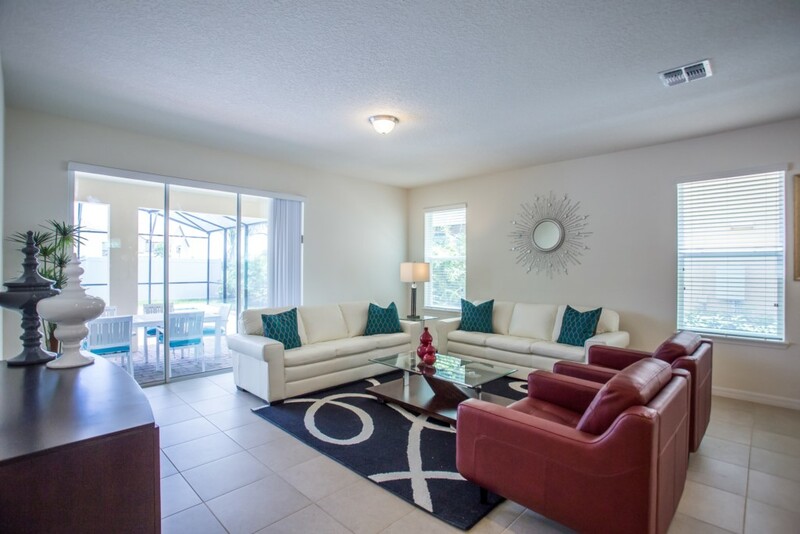 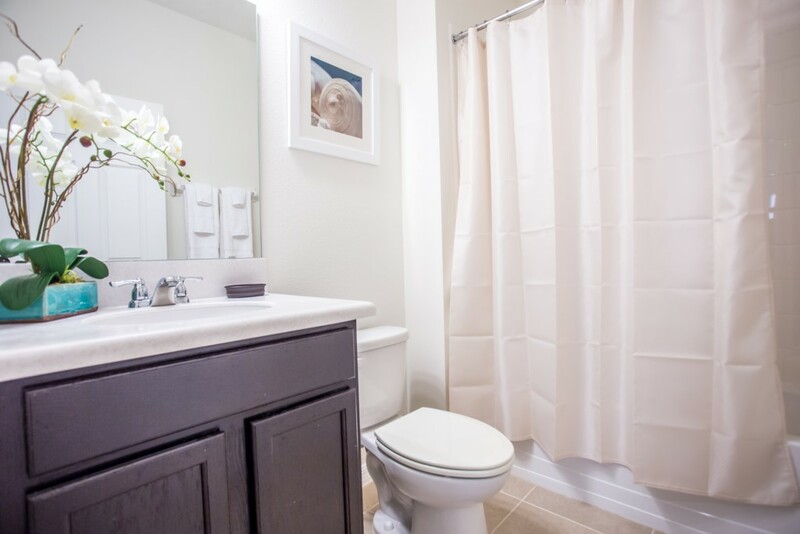 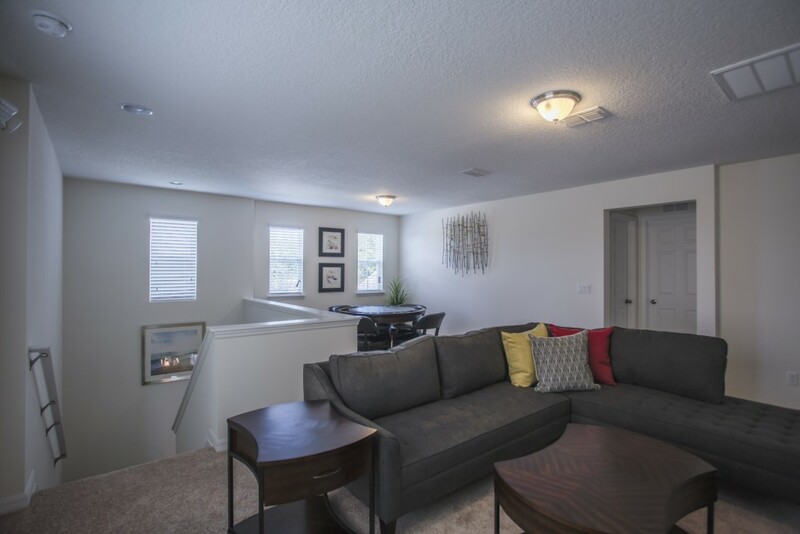 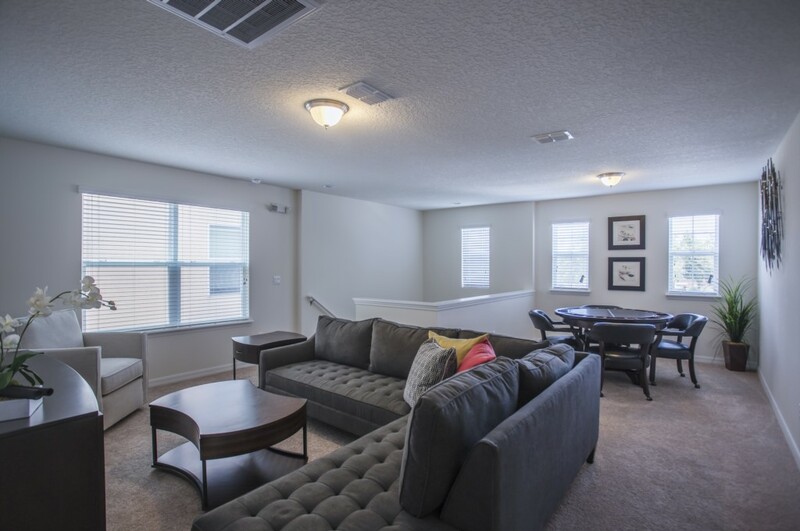 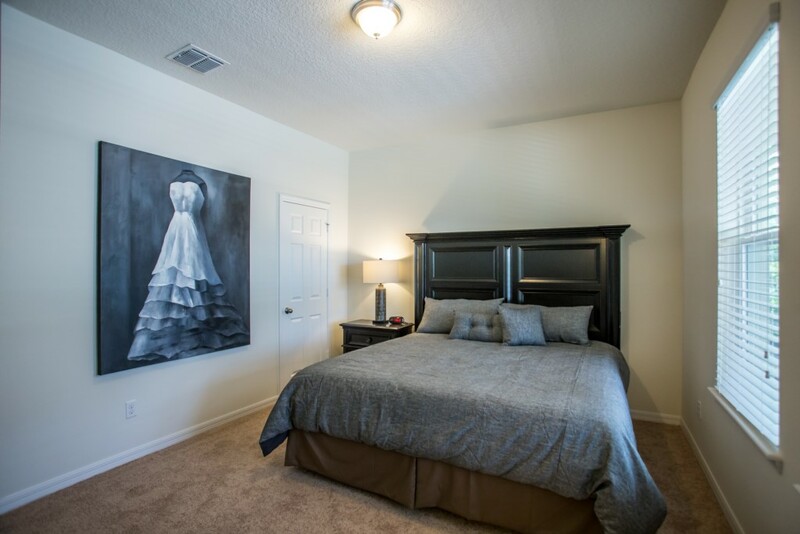 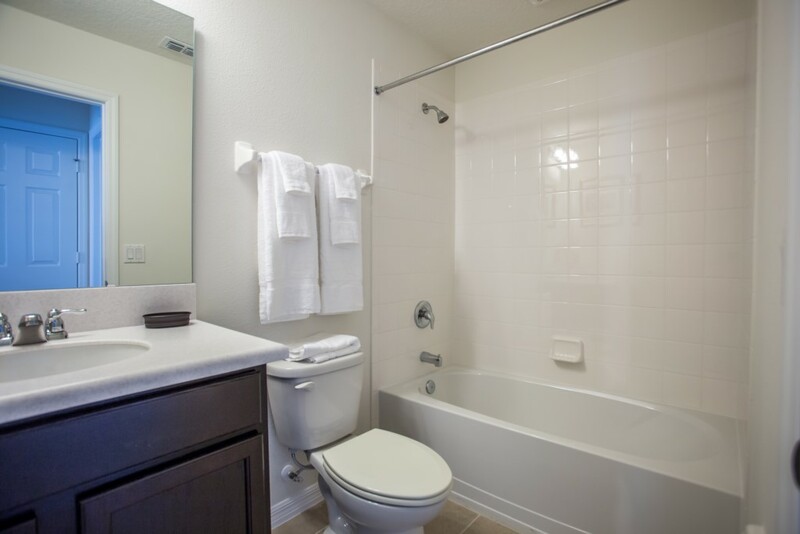 The community is conveniently located for the Highway 27, the Highway 192 and the I4 and is approximately a 15 minute drive away from Walt Disney World Maingate. 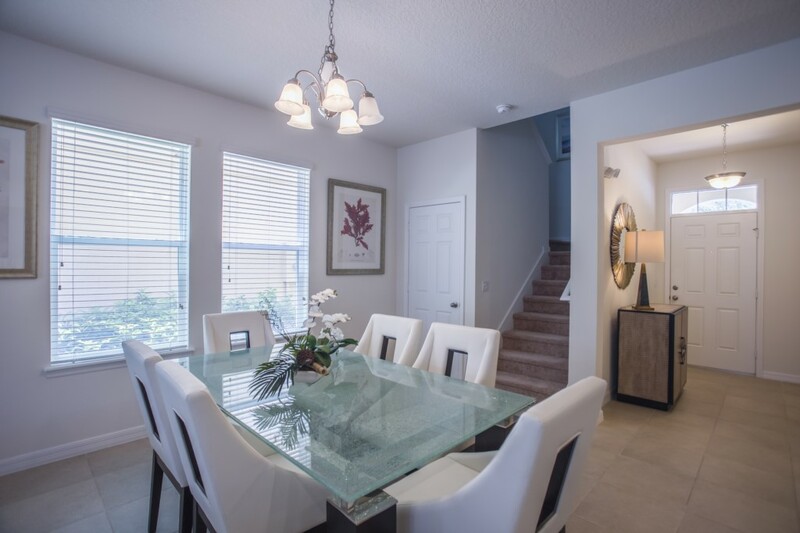 All the sub-divisions are peaceful, set amongst wetland and other areas of conservation and are within easy reach to golf courses (the Golf Complex is approximately a five minute drive away), a parade of shops, restaurants and a large supermarket at Champions Gate. 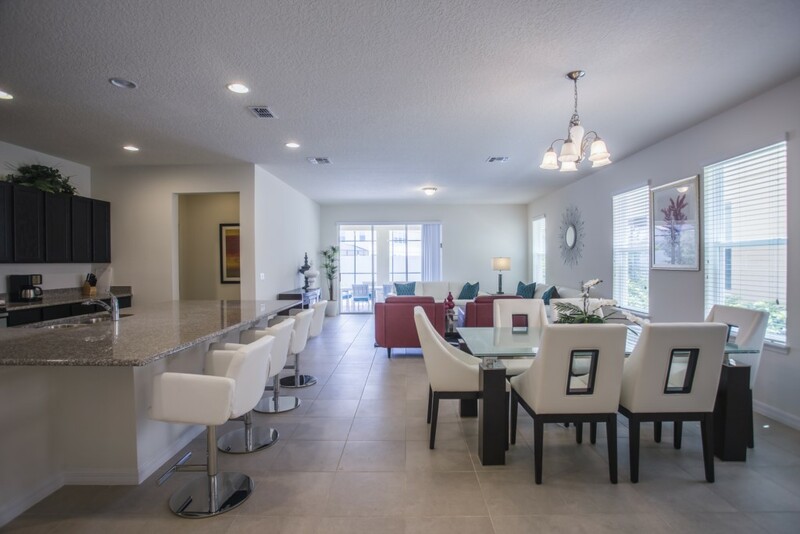 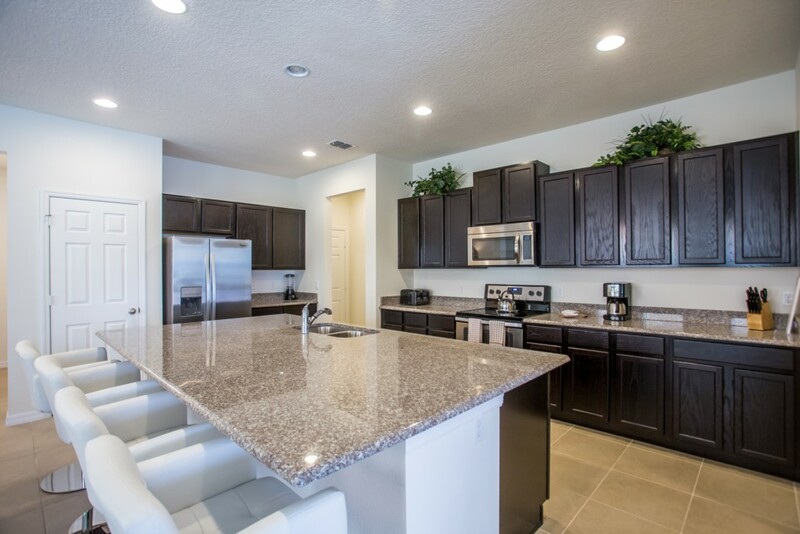 The community consists of 3 - 7 bedroom villas with their own pools at both Silver and Gold Standard. 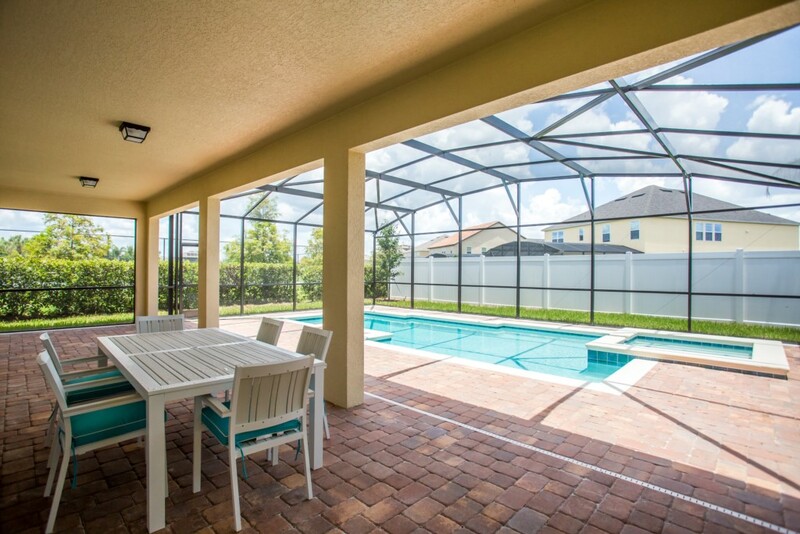 A clubhouse has recently been added to The Shire at Westhaven sub-division which offers the use of a gym, a community swimming pool (depth of pool ranges from 3ft 6 inches to 5ft) plus tennis and volleyball courts are also available. 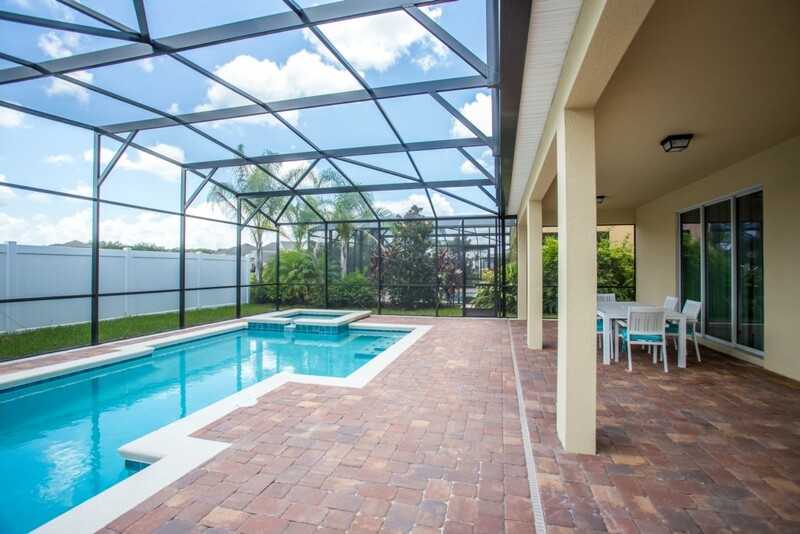 Please note that the community pool is not heated in the winter months.